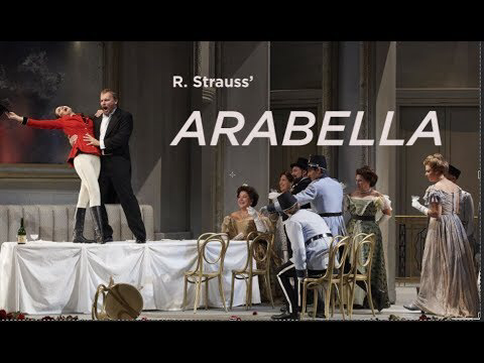 Arabella by Richard Strauss presented by the Canadian Opera Company. Directed by Tim Albery with Maestro Patrick Lange. 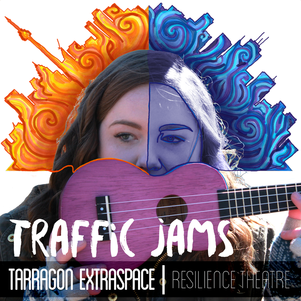 Taryn will be performing in Resilience Theatre's premiere production Traffic Jams as part of the 2017 Toronto Fringe Festival. 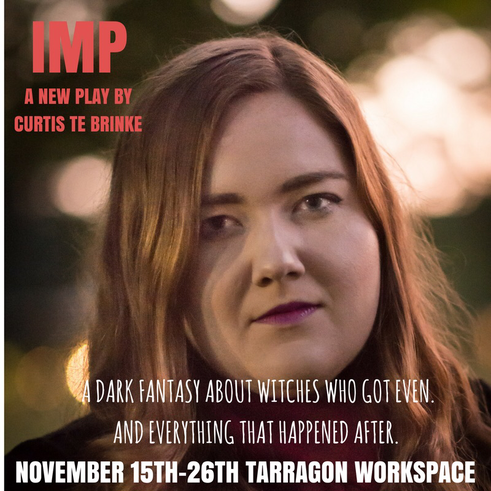 Co-created alongside Alexandra Jones, this new one-woman show will be playing at the Tarragon Extraspace from July 6-15th. ​Trapped in the middle of a traffic island, Thalie is working on a magnum opus sure to solve all of her problems: an indie album. As the days melt into nights and her predicament refuses to resolve, humour mixes with the profound to create an unforgettable journey. Experience entertaining anecdotes, writer's block, and (sometimes) questionable musicianship as she tries to find her voice and attain indie stardom. Just a woman and her ukulele, this piece is a look into self-expression, isolation and the spaces in between. As part of the inaugural Vancouver Opera Festival, Taryn will be working as the Apprentice Stage Manager for The Marriage of Figaro directed by Rachel Peake and conducted by Maestro Les Dala. This production will feature costume design by fashion superstar Sid Neigum, set design by Drew Facey and lighting design by John Webber. 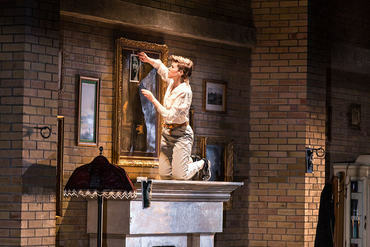 The Marriage of Figaro runs from April 30th to May 18th at the Vancouver Playhouse. Taryn will be working as the Assistant Stage Manager for the University of Toronto's spring opera, Imeneo directed by Tim Albery and music directed by Daniel Taylor. Imeneo will run from March 16-19th at the MacMillian Theatre.